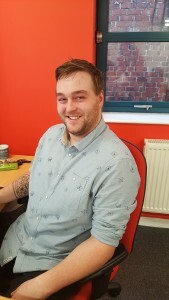 team as the new Web Developer (and he’s really been thrown in at the deep end!). in development, and not design. , working mainly within the creative and arts sector. During this time Adam perfected his craft creating innovative bespoke systems for clients ranging from pub bands to blue chip companies.